The actress underwent Reform conversion prior to her marriage to Jewish-American writer Arthur Miller. 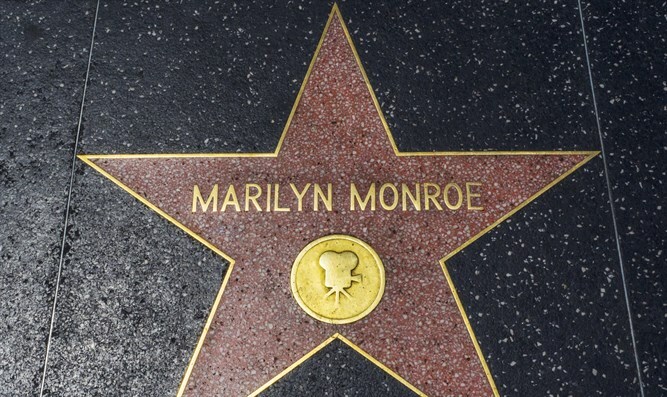 An item that belonged to Marilyn Monroe is being put up for auction and it’s not quite what you’d expect. Next month, one fan of the late actress will be able to acquire a Jewish prayer book, or siddur, that she owned. Monroe underwent a Reform conversion to Judaism in 1956 prior to her marriage to Jewish-American writer Arthur Miller. Though the couple divorced five years later, Monroe said she would not abandon her new faith. Reform rabbi Robert Goldburg of Congregation Mishkan Israel in New Haven, Connecticut, who oversaw her conversion and officiated at her wedding to Miller, said that she told him that she was still committed to being Jewish.